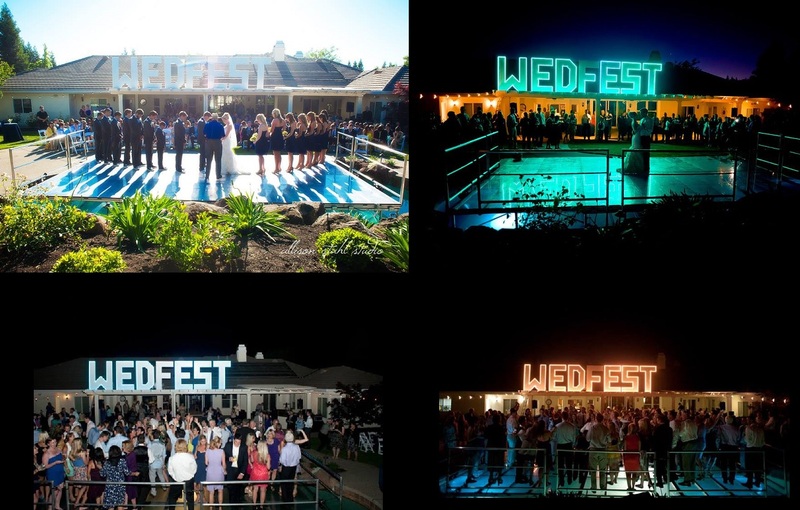 Dance Floor Stages for rent from Stage CMDR, Inc. in Sacramento. 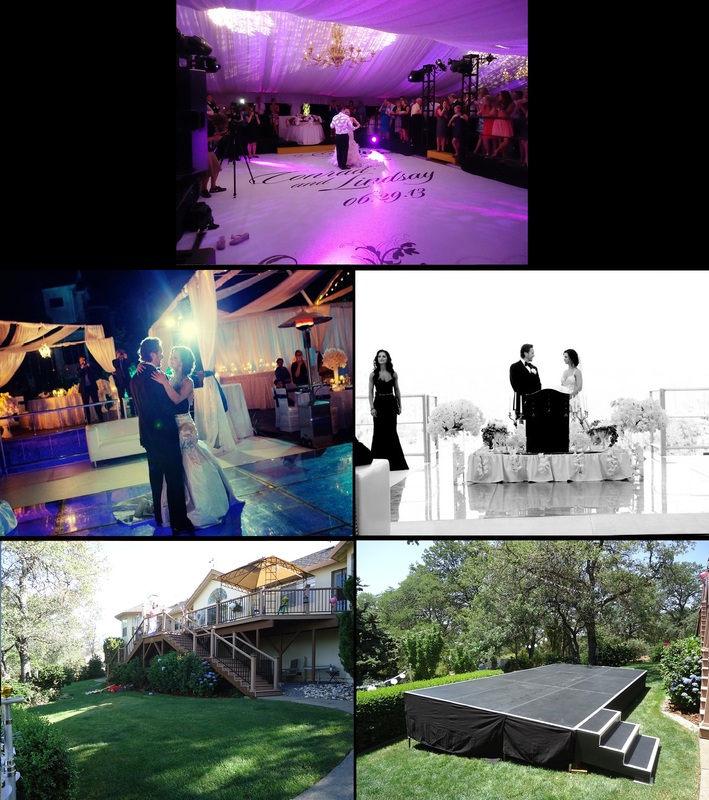 Dance floor stages can be used in lue of renting actual dance floor to overcome particular obstacles or create a special novelty. They can be used to elevate a dance floor, create a perfectly level dance floor surface on uneven ground, or have a dance floor that does not touch the ground or terrain which would keep it from getting damaged. Just like an actual stage, dance floor stages can be any size, shape, heights, can come with all the staging amenities that Stage CMDR offers.